Uploaded by DaddyCrowley. - More video blogs and vloggers. 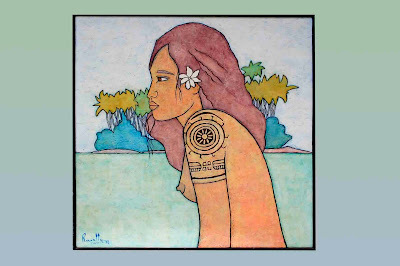 Libellés : Source : facebook "Friends of Moorea"
L'association A.F.I.T and the Marquisas federation Association of artisanat has decided to organize the next edition together at the AORAI TINI HAU SPACE from november 26th to 29th with several cultural animations. 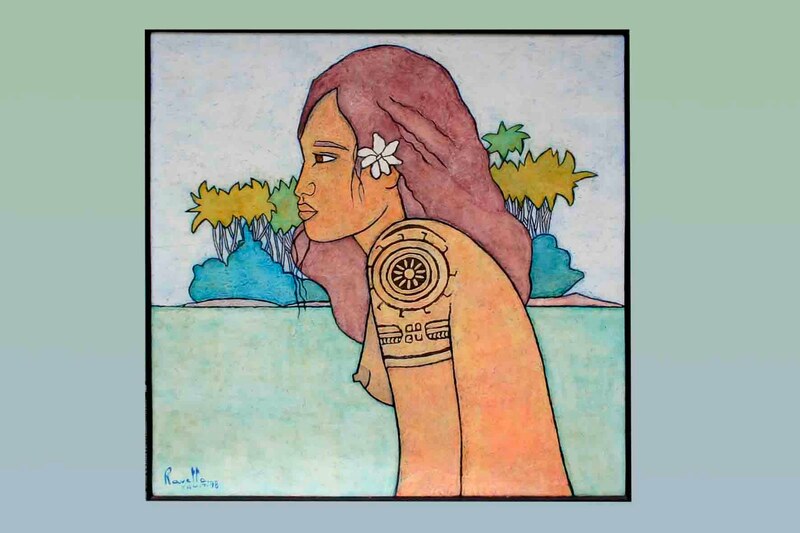 L'association AFIT soutenu par la Présidence et le Ministère de la Culture ainsi que la Fédération des Marquises soutenu par le Ministère de l'Artisanat ont décidé de s'unir pour organiser ensemble la 30ème édition du Salon des Marquises et la 5ème édition de Tattoonesia à la salle AORAI TINI HAU du jeudi 27 au dimanche 29 novembre. 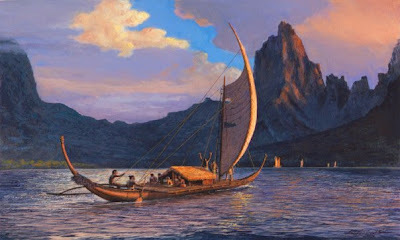 Le Salon des Marquises se terminant le 6 décembre. Une programmation artistique commune est en cours de préparation sur la grande scène. 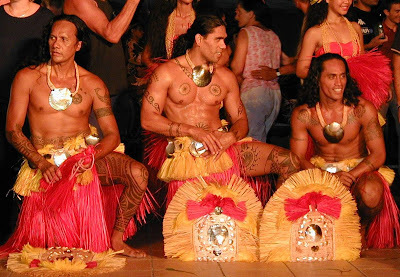 The association AFIT has just received the official mail from the President of French Polynesia and the Cultur Ministry, Mister OSCAR MANUTAHI TEMARU and Mister JEAN MARIUS RAAPOTO, who support directly the 5th edtion of the FESTIVAL TATAU I TAHITI which will take place in Tahiti from November 27th to 29 th. 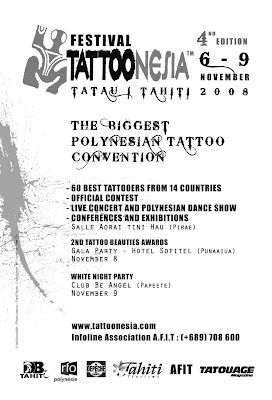 L'association AFIT vient de recevoir le courrier officiel de soutien du Président de la Polynésie Française pour organiser la 5ème édition du Festival Tatau I Tahiti - Tattoonesia qui aura lieu du 27 au 29 novembre 2009 à Tahiti. RESERV YOUR BOOTH / RESERVEZ VOTRE STAND ! 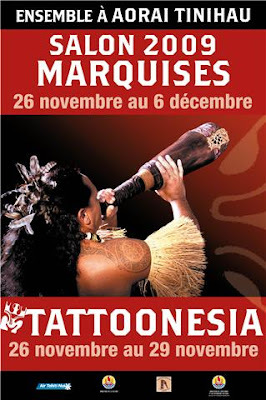 Si vous voulez réservez votre stand maintenant, adressez nous un mail à info@tattoonesia.com pour recevoir le bulletin d'inscription. 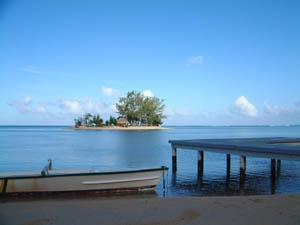 Seulement 20 places restent disponibles à cette date, avec une priorité pour les tatoueurs polynésiens et/ou originaires des îles du Pacifique. 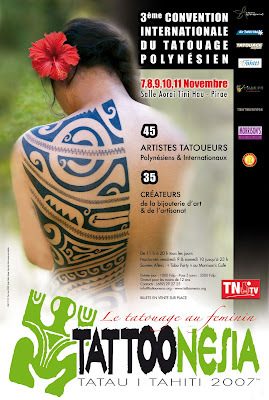 For the 5th edition, the event will take place in Tahiti during 3 days with 50 best tattooers in polynesians styles from all pacific countries, Canada and Europe, the officials partners and AIR TAHITI NUI & AIR TAHITI & TATOUAGE MAGAZINE. 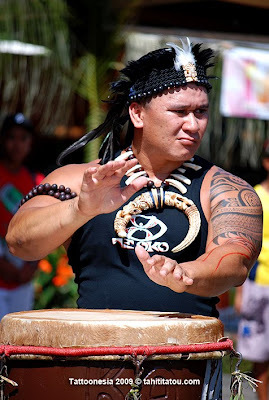 On stage, every day, the official contest with the traditionnal polynesian's dance show and LIVE concert by severals group and artists. 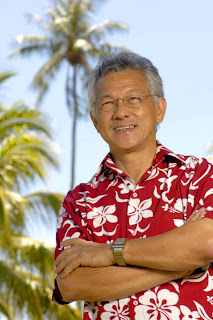 HOW TO PARTICIPATE AT THE CONVENTION ? 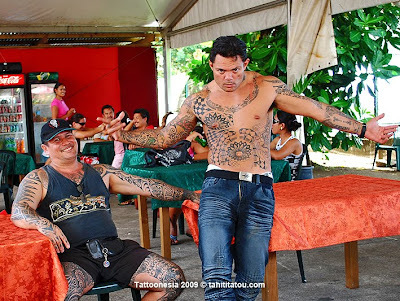 The International Tattoo Festival Association (A.F.I.T.) 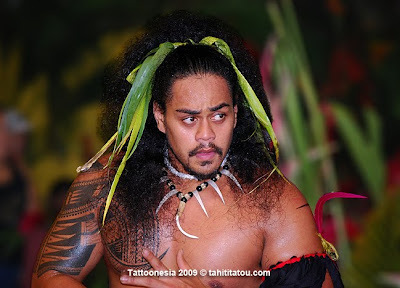 in collaboration with DB TAHITI is over taking the organizing of the International Convention TATTOONESIA-TATAU I TAHITI for the next 3 editions. 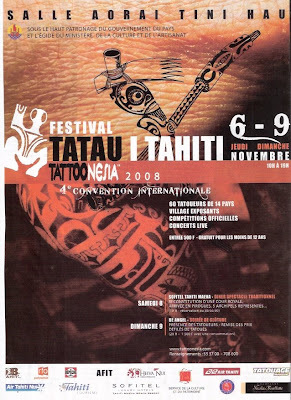 The 4th edition will take place on Tahiti at the Aorai Tini Hau Center from the 6th to the 9th of November 2008 with the official participation of RFO Television (Groupe France Television), La Depeche, Tatouage Magazine (French), Tatuaz & Tatoofest Magazine (Polish), Air Tahiti Nui, the Gie Tahiti Tourisme and the Polynesian Government. 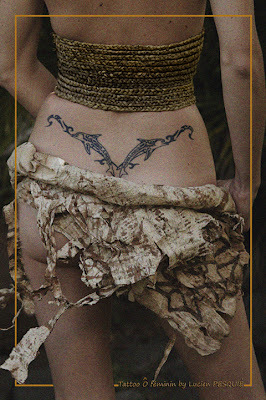 Since the 1980’s, we have witnessed the Tattoos rebirth which touches all social levels. 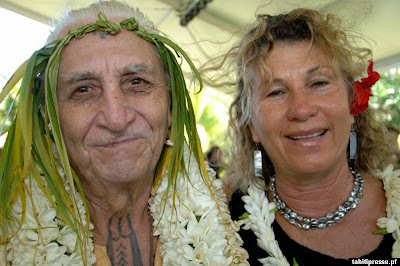 With more than 200 000 tattooists world wide, it is estimated that more than 200 million people are tattooed, figure in constant evolution. 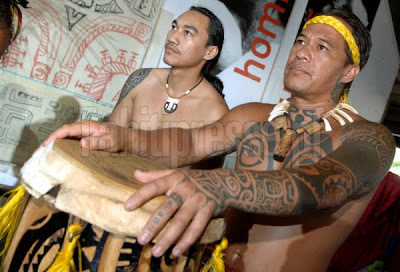 The Polynesian tattoo has worldwide notoriety and is stated as one of the 7 main styles next to the Japanese Tattoo, the American tattoo, the European tattoo, the African tattoo, the Arabic tattoo and the Tribal tattoo. 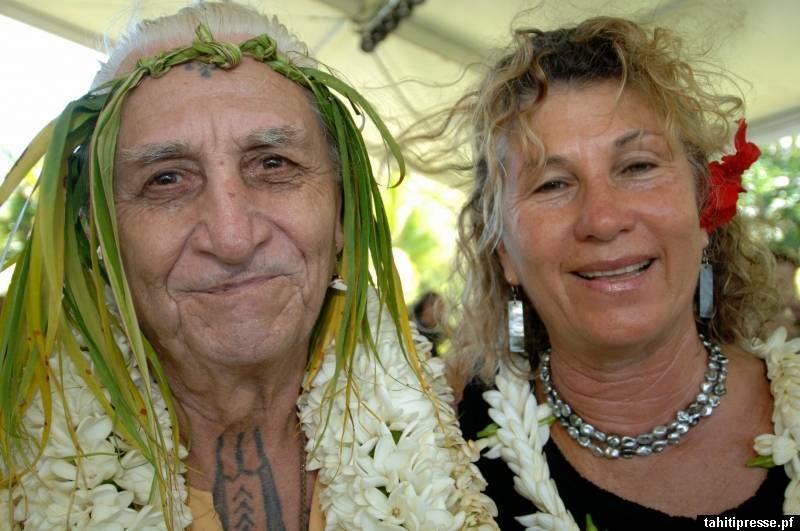 In order to promote the finest artists and enable the public and foreign tourists to be tattooed under the best sanitary conditions possible in the largest International Polynesian tattoo convention of the Pacific, a local and international pre selection committee is sending a participation call to the tattooists who wish to participate in the 4th edition of Tattoonesia. 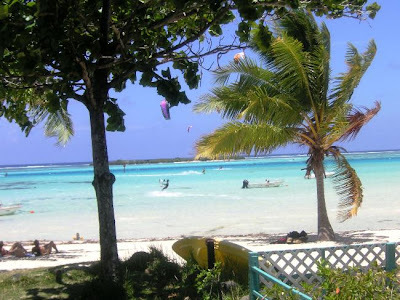 Inscription files can be obtained at the secretaries office of Db Tahiti +689 533700. Deadline for inscriptions is September 31st 2008. 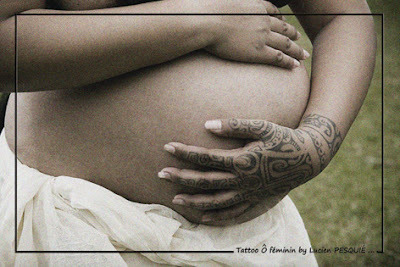 For the first time, The Presidence support directly Tattoonesia Event organize by A.F.I.T Association. 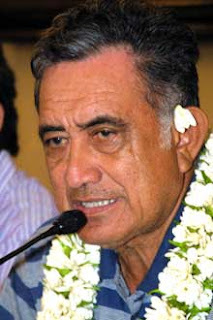 Maururu roa ! 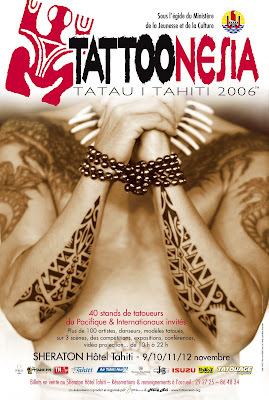 The 4d édition of Tattoonesia is in preparation. 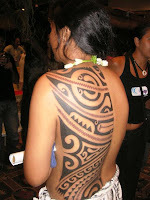 All tattooers interested to participate can contact now in Polynesia EUGENE KAVERA + (689) 708 600 . 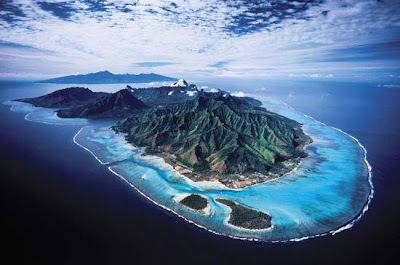 The others exhibitors and journalists can contact directly DB TAHITI +(689) 53 37 00 for more informations. See you soon in Tahiti Island's ! 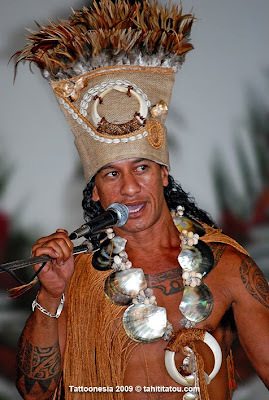 FESTIVAL POLYNESIA is a cultural tattoo EVENT which has been organized from 2005 in French Polynesia supported by the Presidence, the Culture Ministry and Gie Tahiti Tourism, open to every one, with best tattooers from Polynesia and international, severals cultural animations ; live concert, contest, polynesian dance show, conferences, tattoo documentary films, exhibitors, performances, party on the beach.... 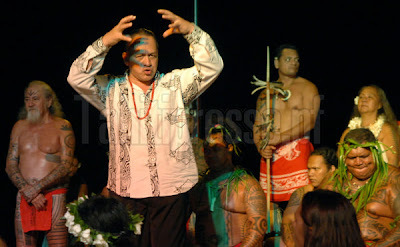 The 5th edition has been organized in 2009 in Tahiti . 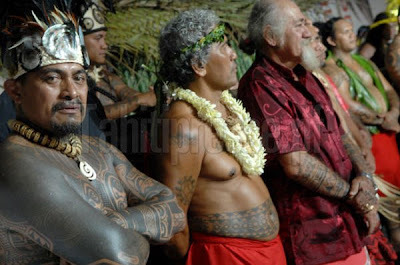 The festival is organized by Association A.F.I.T, Tatouage Magazine, Air Tahiti Nui, The Health Department and The Culture department. 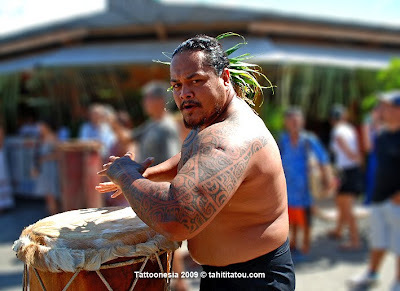 This blog, is updated regulary in photo, picture and video concerning news, people, artists, tatau, tattoo, french polynesia, friends.